How much will the screening test cost? The list price of the test is $495. This will be billed to a patient's insurance, if available. If the test is not covered by a patient's insurance and the patient takes advantage of applicable payment options, they can expect to spend approximately $200 out of pocket for the test. This is uncertain, at this time, as the screening test just launched on August 1, 2013. It is our plan to submit to insurances and work with them on reimbursement for these new claims. Will it be available everywhere in the U.S., and can any doctor or midwife order it for me? It must be ordered by a qualified health care provider who is able to order laboratory tests and who has set up an account with PerkinElmer Labs/NTD. It is available to all qualified healthcare providers in the country. Is it available outside the US? Yes. Samples can be received at PerkinElmer Labs/NTD from outside the U.S., as long as they conform to all sample and shipping requirements, including any international regulations. Will the screening test tell me when I might start getting sick, if I'm going to get preeclampsia? 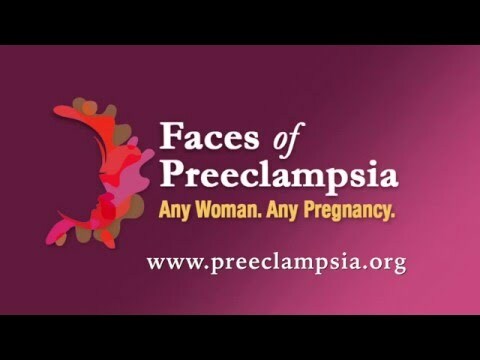 The test will not tell you or your healthcare provider when you may begin having symptoms of preeclampsia. What it can tell your healthcare provider is whether or not you are at increased risk of developing early onset preeclampsia, which is preeclampsia that results in the delivery of the fetus before 34 weeks gestation.